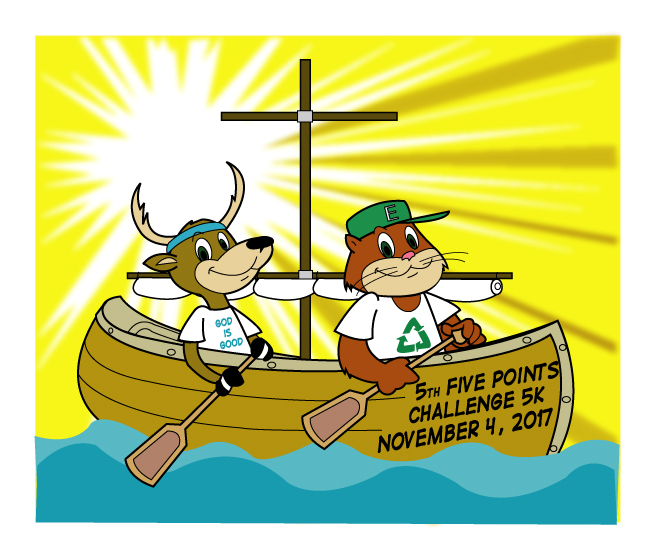 The Five Points Challenge 5K, a partnership between Reaping Nature Educational Outreach Foundation and Friends of Tony, will benefit two worthy causes this November – childhood rare diseases and environmental education. This event is chip timed by Orion Racing. Sponsorships available. For more info visit www.reapingnature.org or email fivepointschallenge@gmail.com. Reaping Nature and Friends of Tony are 501(c)(3) organizations.